The 10013ST short shifter is for road Porsches with CENTER CONSOLES. Can be used with Porsche stock cables (not included). New street version of the assembly under the center console. On the center console itself no modifications necessary. The frame between the center console and shift boot must be slightly modified. Shift boot can't be mounted. The gearshift is compared to our race version Article no. 10013 approx. 50 mm placed further forward, this gives better accessibility and seating position. Optimized for motor sports Short and super-precise shifting travel, exclusively H-pattern and suitable for 4-, 5- and 6-gear transmissions. The coupling system remains in its original form. Racing-style appearance. All shifters are characterized by their optimal ergonomics with a focus on motor sports: perfect positioning of the shift lever close to the steering wheel. The shift pattern for all shifters is confined to approx. 70x70 mm. Activation of the reverse gear lock via cable reel from the shift lever. An accidental changing to the reverse gear is impossible. The reverse gear is unlocked by pulling up the sliding collar on the shift lever. (Only if the transmission has no integrated lock.) Low weight and high stability: the milled and lathed parts consist of 7075 aluminium alloy; the substructures are made out of laser-cut, 3mm thick AlMg3 aluminium. The parts are combined in the WIG welding process and brushed blank for an optimal finish. Problem-free shifting of gears under stress or in curves. Integrated centre position spring, ensuring perfect feedback when changing columns while shifting up and down. Right/left stops and reverse gear stop adjustable separately. 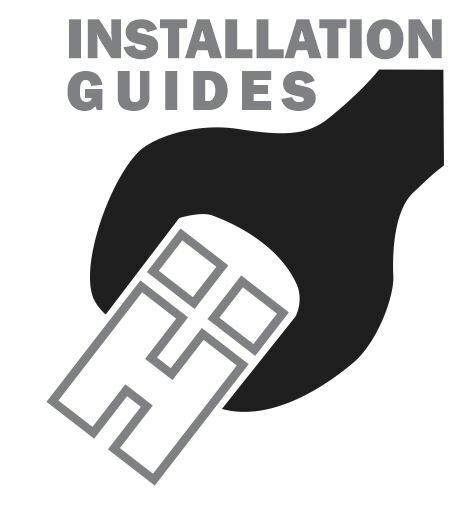 Simple installation through complete conversion kit: All systems are delivered with all small parts, fastening material and detailed installation instructions (PDF Download). Where the CAE differs from most other aftermarket shifter options is the design of the adjustable centering spring and active lever stops. Other shifters rely on the cable to "limit" the shifter movement. This leads to added stresses on the cable and transmission. During casual driving, this is not an issue and is considered normal wear. However, racing situations leads to far more aggressive shifts. Even the resistance-based reverse "lockout" is not 100% reliable to keep a driver from accidentally throwing the car into reverse during a downshift.